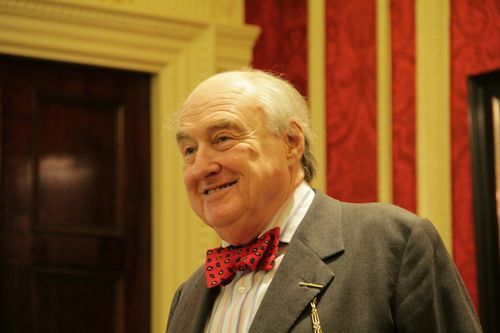 Henry Blofeld was the guest of honour at a fundraising lunch for St. Peters ad Vincula, Folkington. A hundred people attended and following an auction an excellent donation was given to the church. Besides Henry, music was provided by Richard Holmes and entertainment by Harry and Jacquie Brunjes.